Changing hobbies so I’m letting go my Gem.. 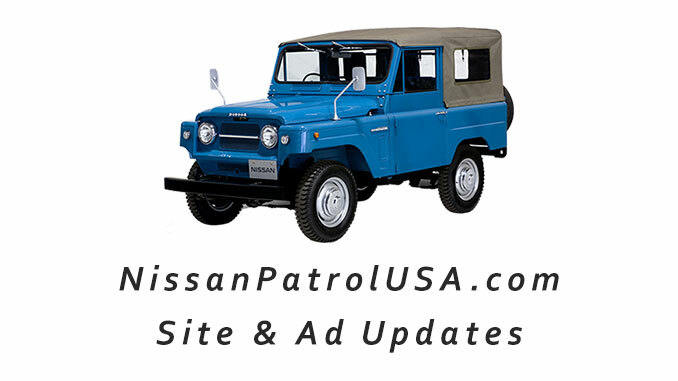 This AWESOME SUV is a head turner in U.S., People will ask you if it’s ok to take pictures with the Safari/Patrol. 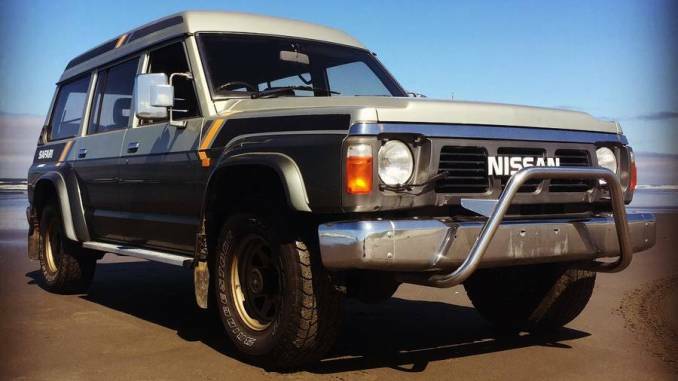 Nissan Safari/Patrol are consider to be Toyota’s Land Cruiser killer/rivalries. 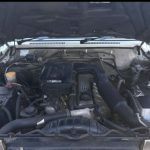 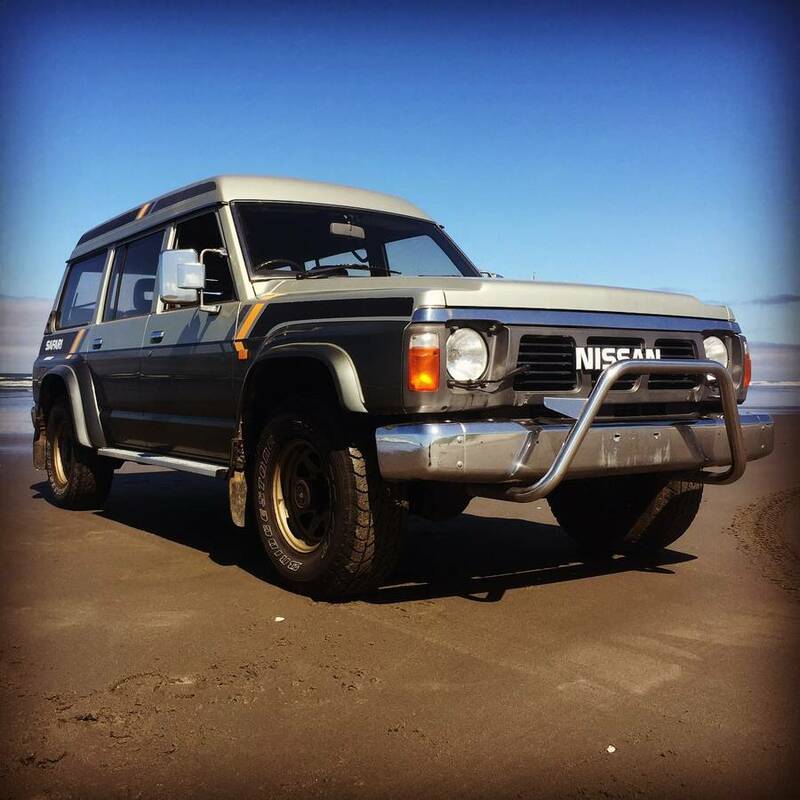 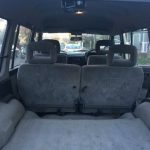 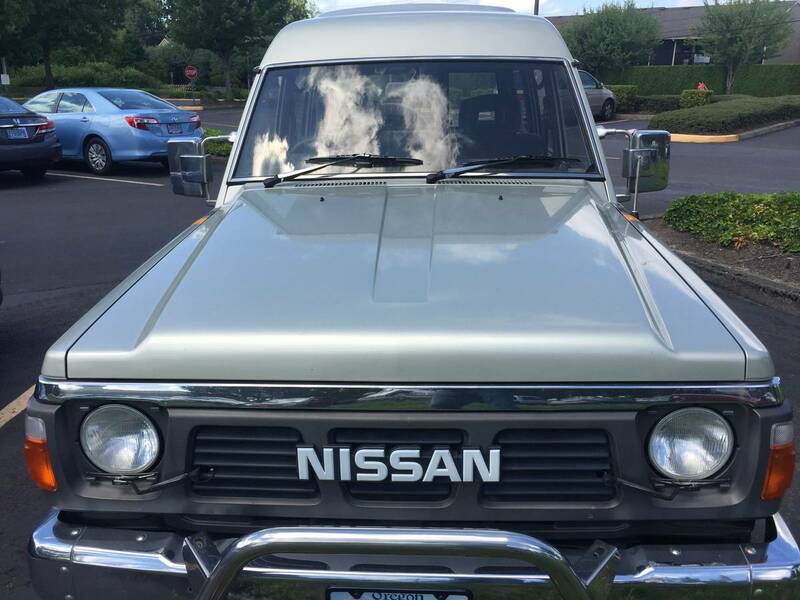 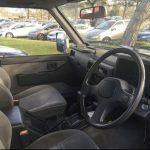 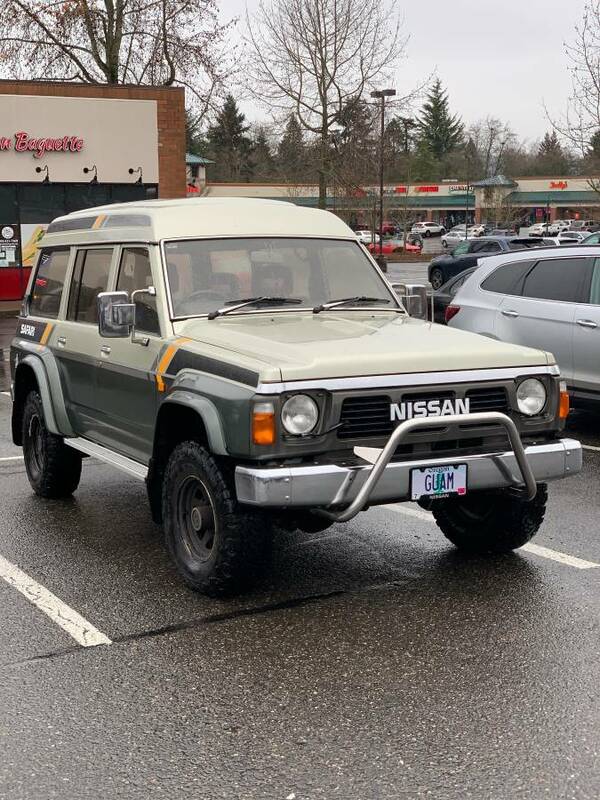 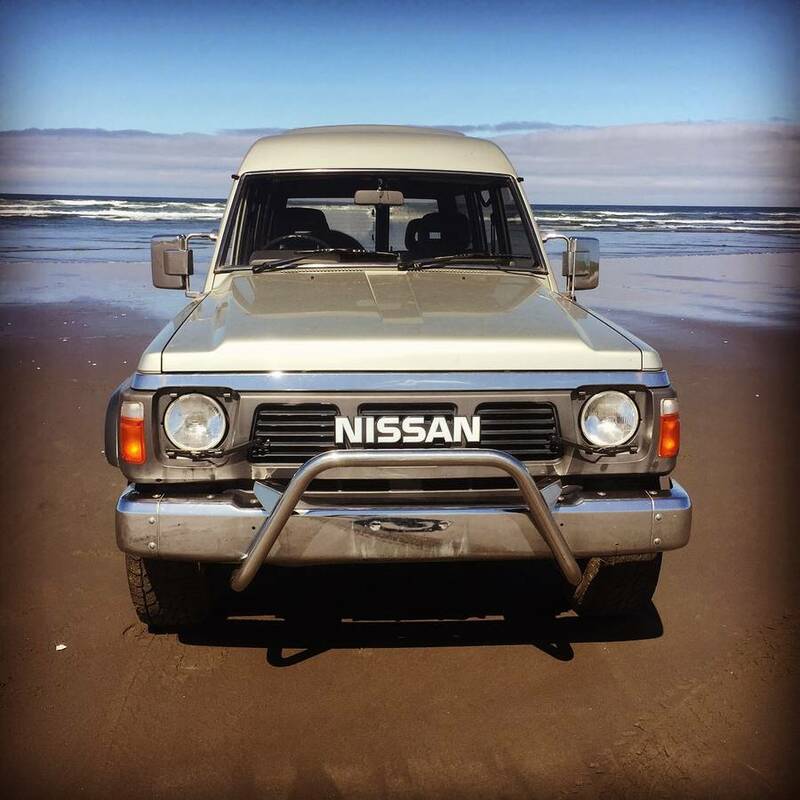 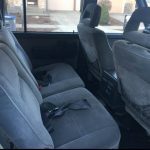 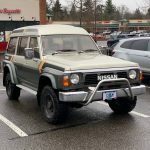 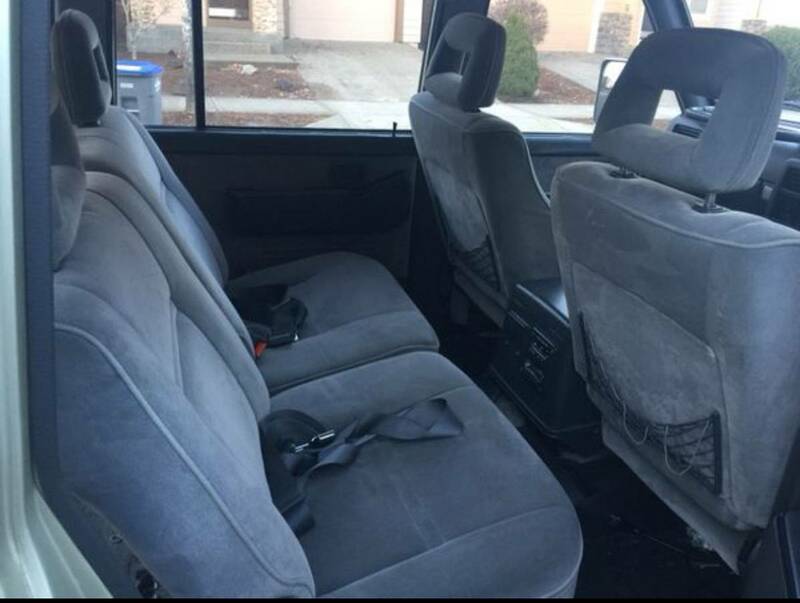 I have a clean 1990 Nissan Safari/Patrol Y60 TD42 GR (4200CC) 6 cylinder highroof Right Handed Driver automatic transmission, in Oregon. 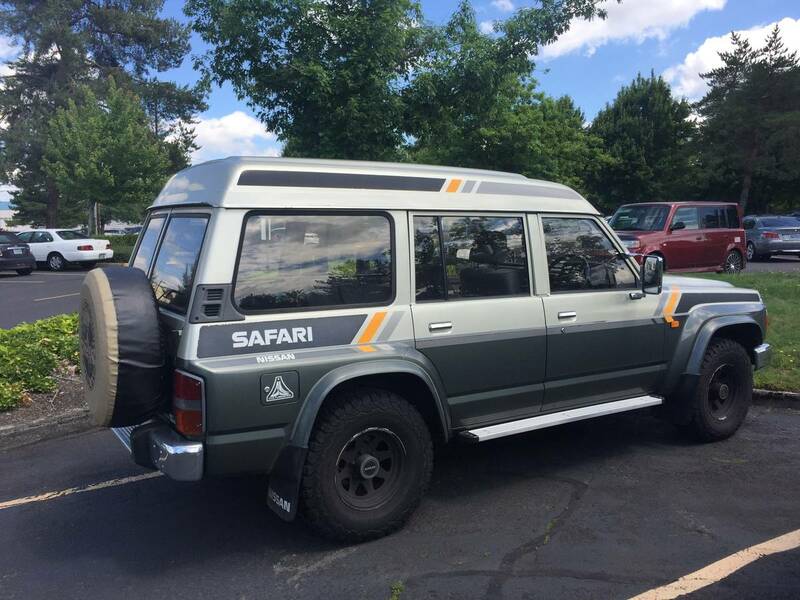 It is a 4th generation Safari/Patrol Y60. 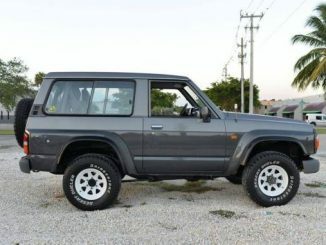 Comes with a 2 inch lift kit from Ironman 4×4 pro cell shocks suspension recently installed 4 weeks ago. 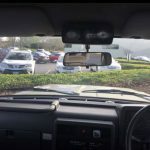 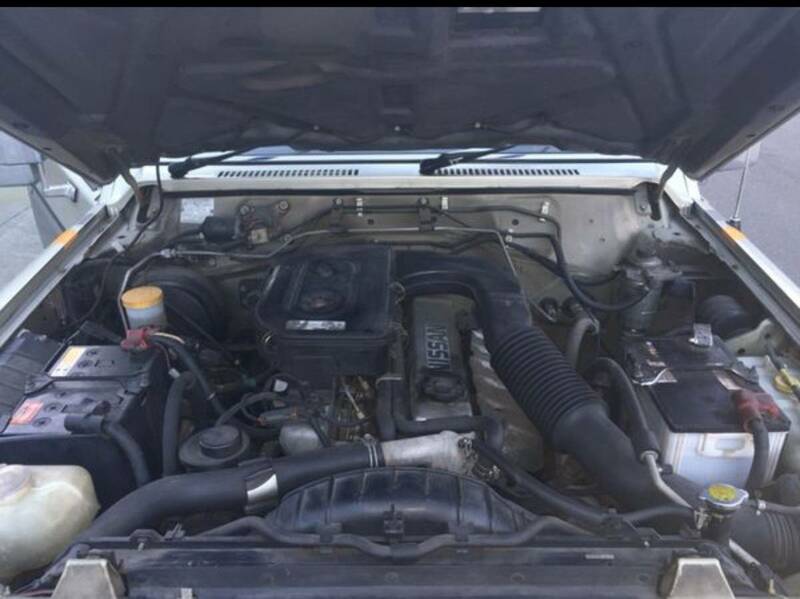 Locking Front Hubs, automatic windows, automatic door locks, Power Shift Tran, front headlight wipers, 24 Volt power system (Dual 12volt Batteries), OEM hand throttle for when you need to keep the idle steady to maintain higher RPM’s. 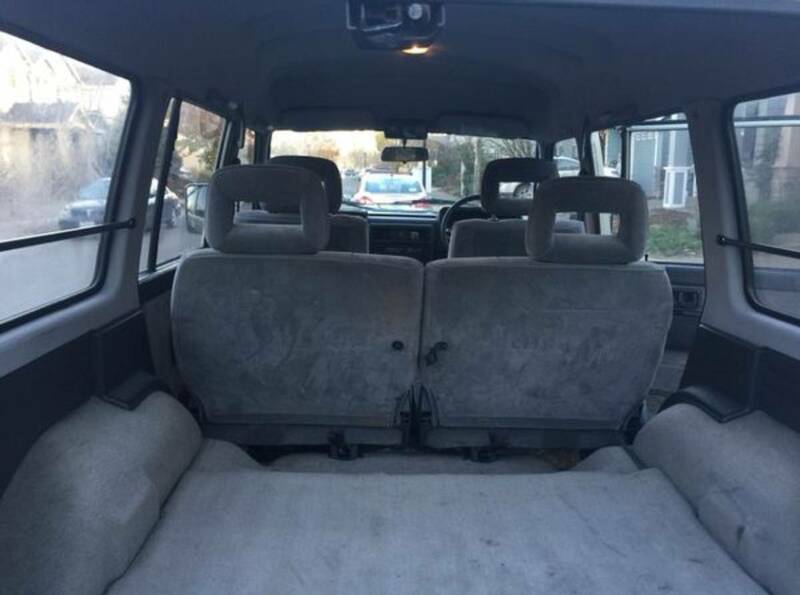 There was 2 selling in Seattle for around $15K-$16K with no deq tags and sale taxes. 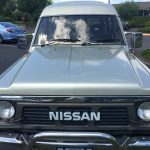 Clean Oregon Plates, Tags are GOOD thru July 2019, PASSED Deq in Washington County without any issue. 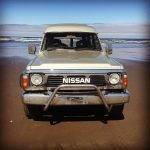 Odometer is in Kilometers. So it’s 190K in kilometers which equals to about 118K in mileage. 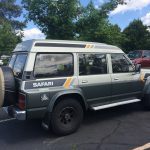 Diesel engine on these Safari/Patrol are like tanks, they really don’t get broken in until about 300K-400K in mileage usage. 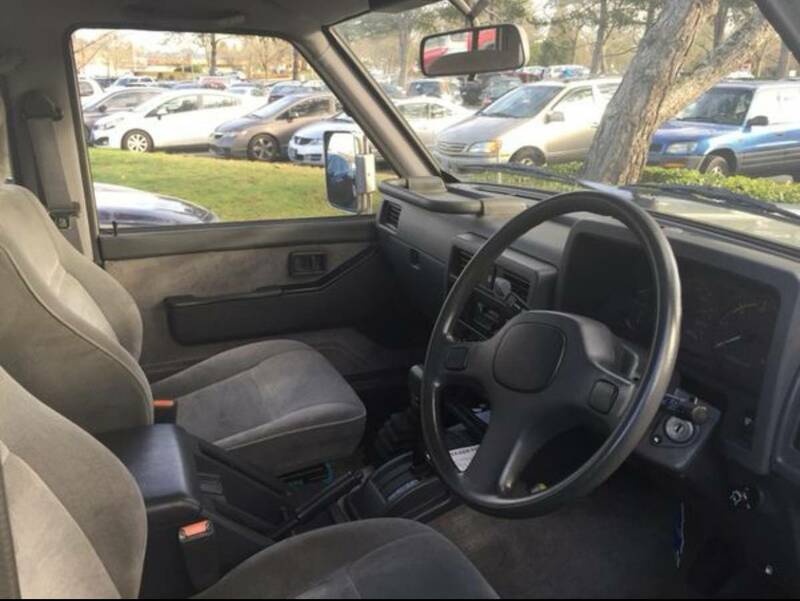 Straight body, interior clean for being 28 years old. 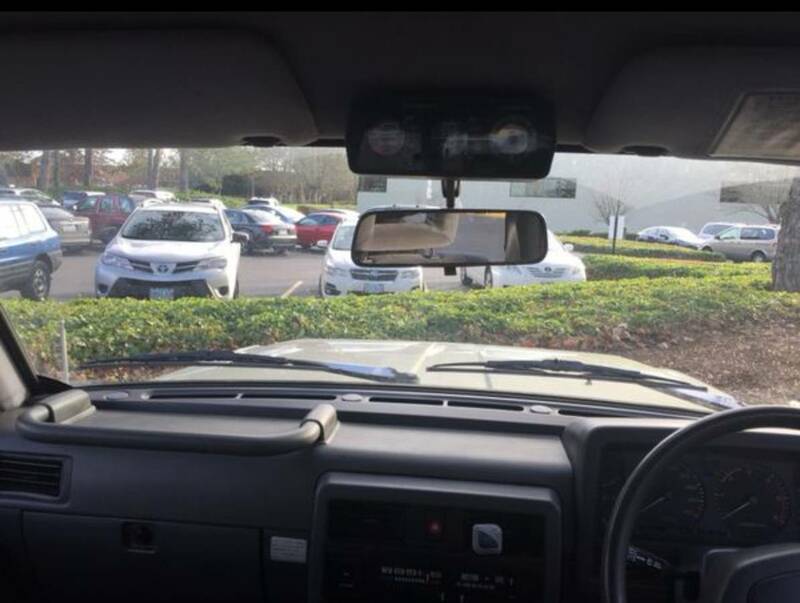 No Cracks on the dashboard. 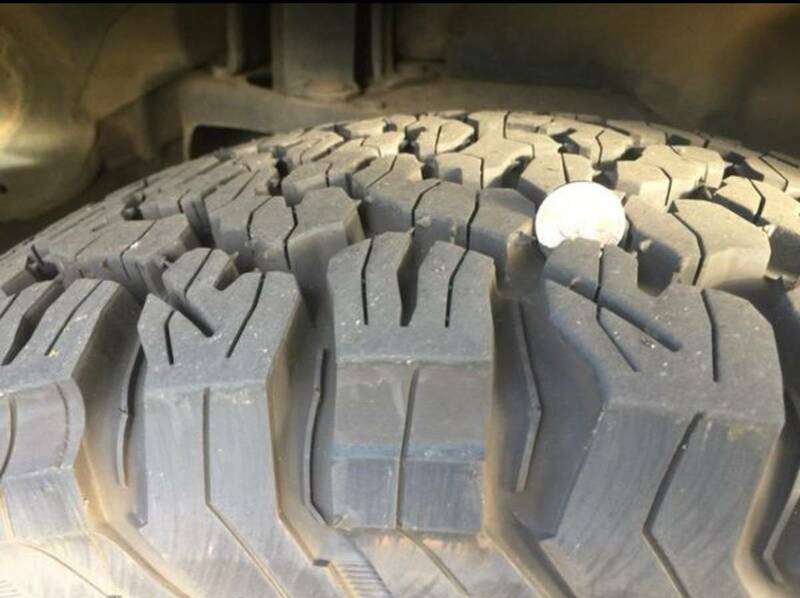 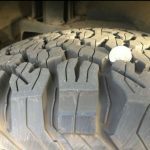 BFG KO2 All-Terrain Tires are 6 months old with warranty. 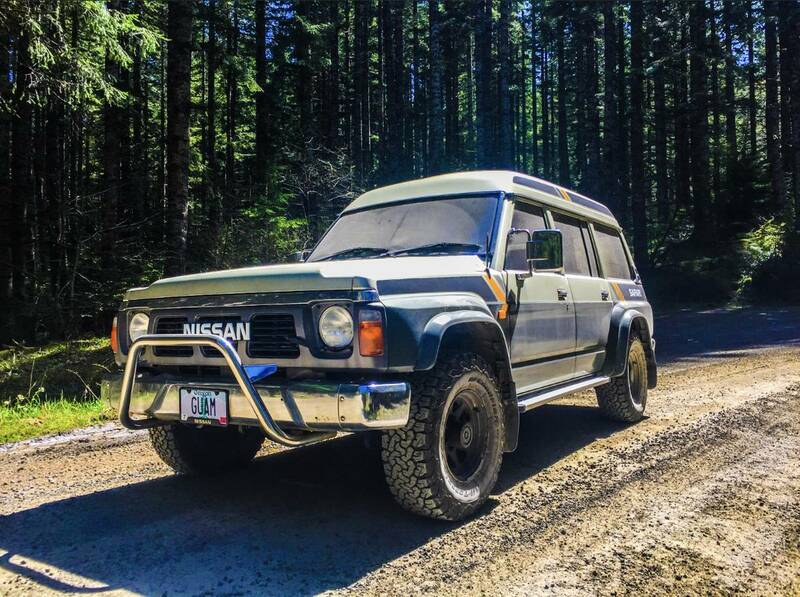 Asking for $19,800 OBO or Possible TRADE options . 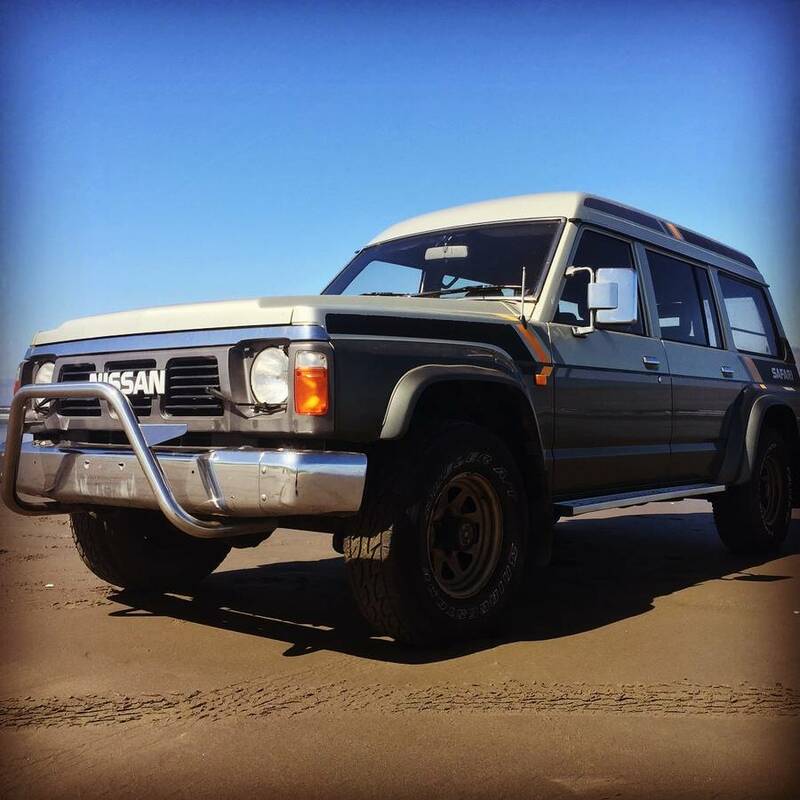 Call/text. 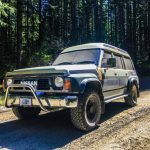 I do not need help selling my vehicle.